Within the Nordplus MultiNec project’s framework, from 15.10.2018 – 17.10.2018, a meeting of member countries took place in Iceland, at the University of Reykjavik (Háskólinn í Reykjavík), in which participated coordinators of the project, representing 4 institutions: Riga Medical College of the University of Latvia, Latvian Association of Occupational Therapists, University of Iceland and Satakunta University of Applied Sciences. The purpose of the meeting was to evaluate the progress of the previous MultiNec project on the topic Multidisciplinary Approach in Elderly Care, discuss and define the theme of the next project and set goals for the next 2018/2019 academic year. 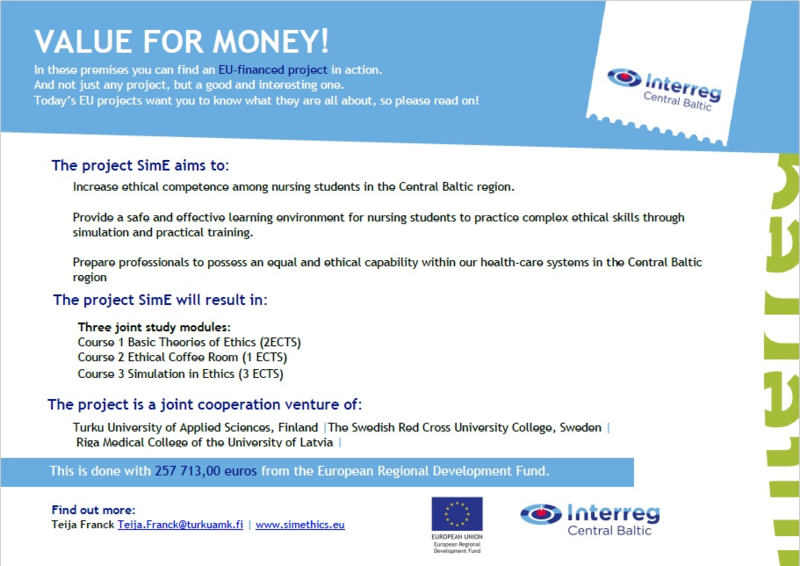 For several years, Riga Medical College of the University of Latvia has been successfully involved and coordinating Nordplus network project. 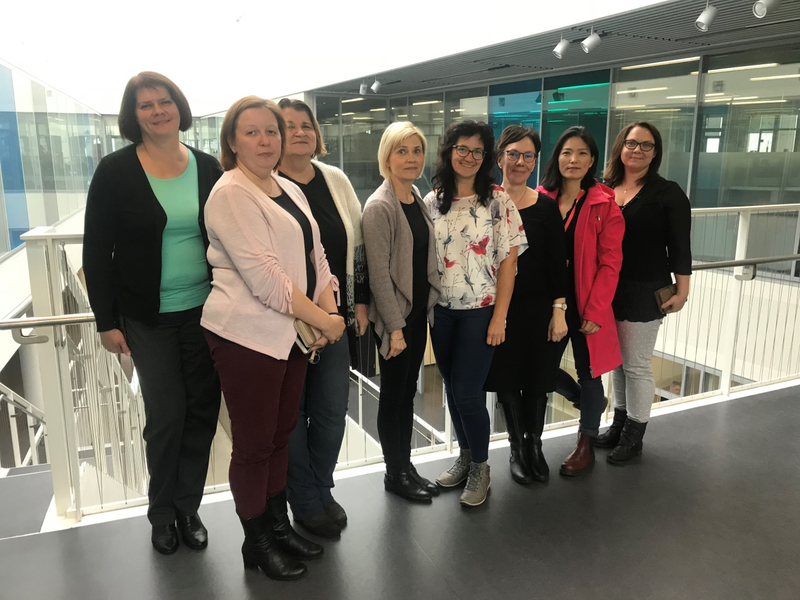 The participants of the meeting as well had the opportunity to get acquainted with the laboratories and premises of the University of Reykjavik, as well as with scientific research activities. The coordinators introduced to their home institutions, as well as the Riga Medical College of the University of Latvia presented the study process and the directions of scientific research activities in the college. The partners were invited to participate with possible presentations and publication in the 6th International Scientific Conference organized by the Riga Medical College of the University of Latvia, which will be held in November 2019.